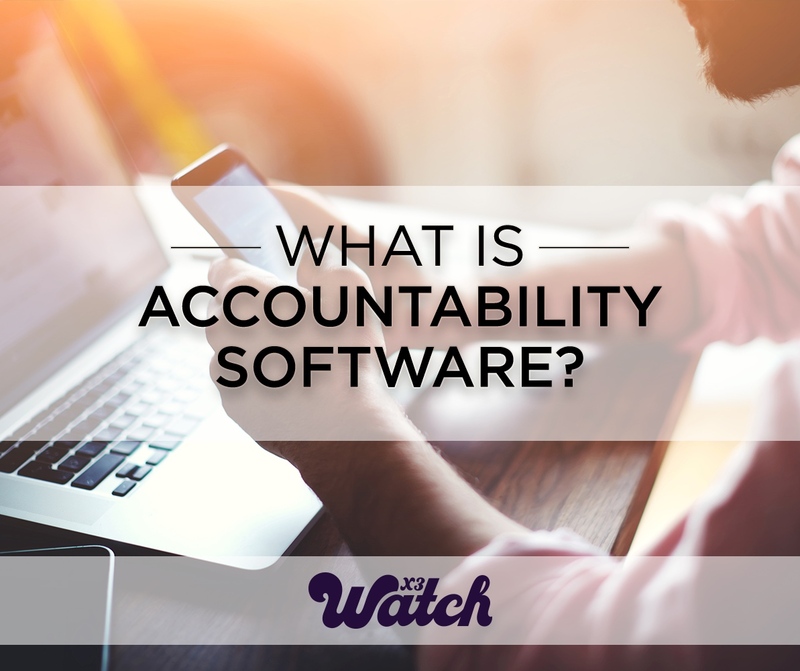 What in the world is accountability software, anyway? It’s a good and fair question; if you aren’t familiar with the concept of accountability—and especially that it’s a good thing we should be proactive about, not a punishment for those who have broken the rules—then the idea of accountability software can seem odd at best and threatening at worst. So here’s a good and simple definition: accountability software like X3watch is simply a software program that helps you make healthier choices about your online activity by inviting someone into the process. Now let’s break that down into its component parts. A software program… You probably already guessed this part because of the word “software” in the original question, but we should point out that a program like X3watch works not just on computers but also on mobile devices, tablets, gaming consoles—anywhere you access the internet. …that helps you make healthier choices about your online activity… Everywhere you go online is a choice. (Tweet This!) Whether you want to check out something that brings positivity into your life or something that does the opposite, you generally have a choice. As a rule, no one (other than your conscience) is forcing you to go somewhere you don’t want to go. Accountability software like X3watch simply reinforces this concept and provides extra motivation to make healthy choices when it comes to your online behavior. And there you have it. Accountability software isn’t a program on your computer that deals with money, and it isn’t spyware that reports your every click to a tyrannical government. It’s just a tool you can use to build the kind of online lifestyle you can truly be proud of. Curious to know more about X3watch? Get answers here.